Some mini-designers on Project Runway Junior are going to peak a bit early in life, thanks to a meeting with First Lady Michelle Obama. 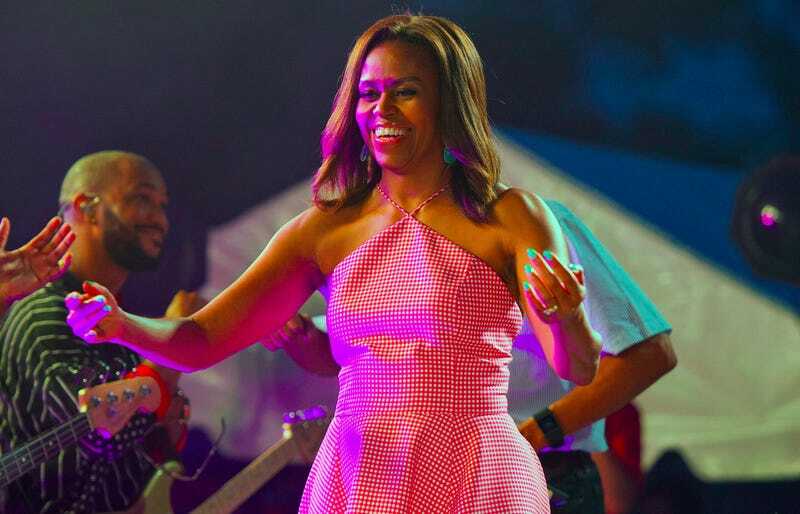 The FLOTUS is scheduled to stop by the show on December 10, according to The Cut, when she’ll present a challenge to the kids in service of the White House’s Let Girls Learn initiative, a program that helps girls around the world stay in school. Land’s End will sell the winner’s design and the proceeds will go to Let Girls Learn.